When I first started out carp fishing, choosing the best marker rod wasn’t easy as I couldn’t understand the reason for using a marker float. A much more experienced angler taught me what I was missing out on when it came to using a marker float, and since then, my catch rate has increased. After a lot of research and shopping around, I chose the Prologic C1 Marker Rod and have been using to successfully for many years now. Why Should You Use A Marker Rod? If you are looking for the best marker rod, chances are that you know what it is used for, if not, let’s talk through using a marker float, why they are useful and why this article is so important. Anglers can waste a whole fishing session, which are sometimes over a week, just by not doing their homework. You must use the marker rod and float to find and fish on the right spot. 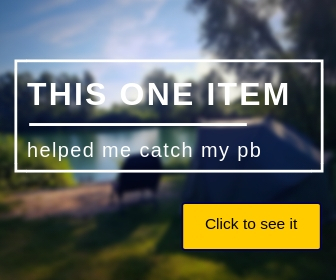 Finding clear spots to present your bait when carp fishing is an important contribution towards a successful fishing trip. To find these spots, you need to use a marker rod and float to feel around on the bottom of the lake. Feature finding with a marker float is an important skill to learn for any carp angler. If there is one skill that can increase your catch rate instantly, it’s using the marker float the right way. You are wrong if you think you can just pick up a carp rod and start looking for spots, you need the right equipment for the job. You will better understand why choosing the right marker rod is important, by understanding how a marker rod works. Be sure to note, that a marker rod is a lot stiffer than a traditional carp fishing rod, this is so that you can feel the vibrations from the lake bed. If the rod isn’t stiff, the vibrations will be dampened and could misguide you as to what you are fishing on. A marker rod normally has a big pit reel attached to it, which is loaded with a shock leader, braid, and uses a lead weight with prongs on it, which helps transmit the vibrations. Make sure the clutch is tight, cast the rod towards a tree on the far bank and be sure to feel the lead down through the water until it lands on the lake bed. Put your finger on the fishing line, trapping it against the rod blank and pull the rod tip away from the lake, parallel with the ground. This will send vibrations up your line and give you an indication as to what is on the lake bed. Reel in the line until the rod is back in front of you (still parallel to the ground). Pull the rod tip back again to feel the vibrations. Repeat until the lead is near to the bank. Repeat all of the above towards a different tree on the opposite bank. When you feel lots of quick vibrations, you have found gravel, and that is the ideal spot to be fishing. If you feel nothing and it is completely smooth, you have found silt or mud. If the lead gets caught and pings back at you, your lead has landed in weed. With the process above in mind, you can see that the rod blank makes a big difference when it comes to getting feedback from the lake bed. Most marker rods are around 4.5lb test curve and can be used as a spod rod too. Every angler should be filling in a lake diary and recording what they find when they are fishing. Write down what tree you are casting to when you find a spot you want to fish on. Also note down the distance to the spot by using the line clip, reeling the lead in and then measuring the distance using distance sticks on the bank, recording how many times your line wraps around the distance sticks. When you come back to the lake, you will be able to use these notes to quickly find the clear spots and be back on them with minimal disturbance to the rest of the swim. You can also save a lot of disturbance by using a Deeper Pro Plus sonar. 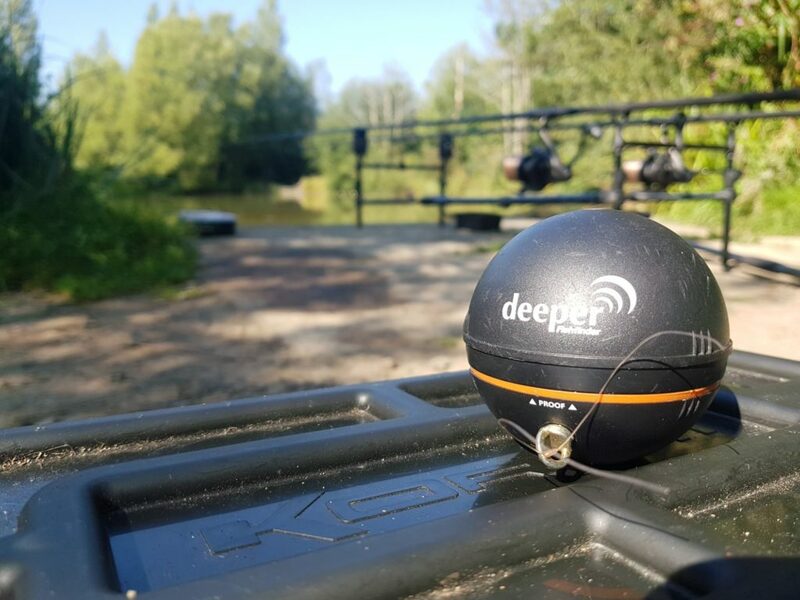 The Deeper Pro Plus is a portable, castable sonar, which is attached to your marker rod setup and cast out into the water. The FishSpy marker float works just like a marker float, but it has an integrated underwater camera which gives you the ability to see the lake bed and confirm what you are fishing on. It transmits a signal from the FishSpy to your phone via an app or an internet browser and allows you to playback what was on the lake bed. The FishSpy sometimes struggles in murky water, but if you get the technique right, it is a very valuable tool. The Deeper sonar shouldn’t be compared to a marker float. They should be used in conjunction with each other to confirm your findings. My workflow is as follows when I first approach a lake. 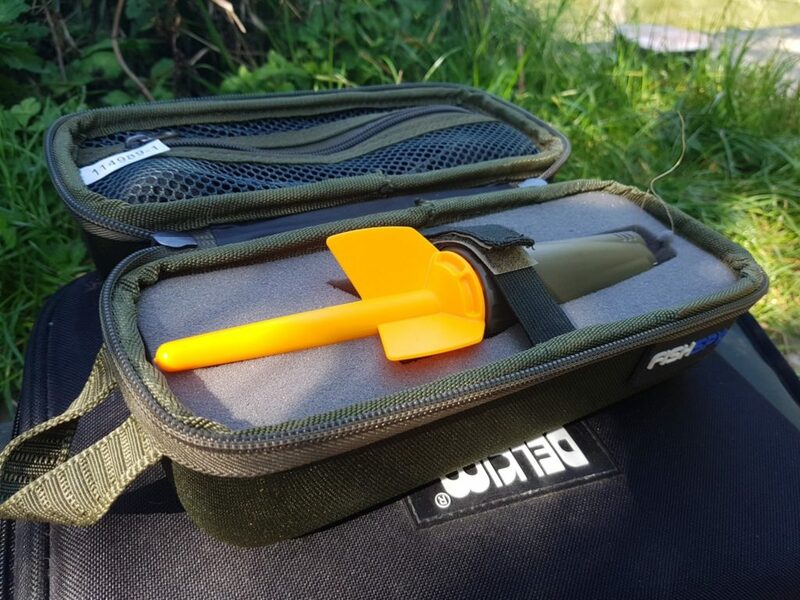 Attach a Deeper Pro Plus to may marker rod to get an indication of how flat the lake bed is and the general depths of the lake. The Deeper Pro will draw a depth make as you are casting around if you have selected this option. Use a lead without anything else attached to get an indication of how much weed is in front of me. Casting to trees and markers on the opposite bank so I can use these as references. Attach the marker float to the marker rod and get an indication of depth, looking for possible clear spots. Attach the FishSpy to get video footage and photos of the clear spots to confirm my findings. Write down where the clear spots are in a lake diary and use distance sticks to measure the distance to each of the spots, noting the distances down too for future use. I repeat this process until I have built up a picture in my lake diary as to what is in front of me.